Laura joined the Women’s Fund in 2017 and the Research Committee in 2018. She is a Clinical Psychologist who graduated with a PsyD and an MA from the Adler School of Professional Psychology; credentials in School Psychology from Loyola University and a BA from the City College of New York. 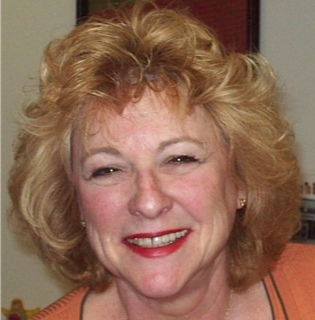 Laura worked as a Clinical Psychologist in private practice for over 30 years and also as a School Psychologist in a multicultural high school. Laura grew up in New York, moved to Chicago and then to Santa Barbara in 2014. She is active in political issues, women’s and children’s concerns, the homeless, civil and equal rights. She lives life with gusto, gratitude and a smile.